**HOT!! 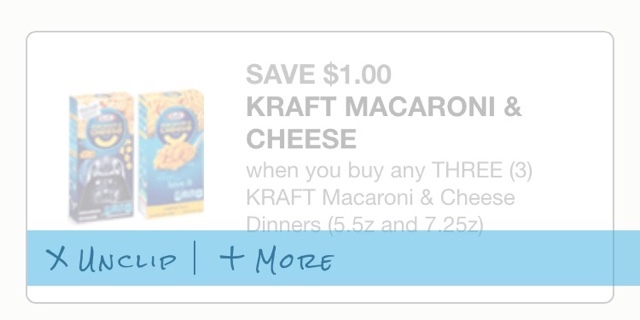 ** $1/3 Kraft Mac & Cheese Coupon! Print your coupon before it disappears! I don't see it lasting too long! At Dollar Tree - buy 3 and pay $2, that's $.66 each! Save for a sale and get an even better deal! Also look for the shaped kind, stores are always putting them on clearance. Keep checking back for deal's!